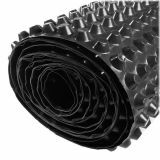 Highly effective as part of a basement waterproofing system or for isolating moisture sensitive flooring from dampness in the slab. 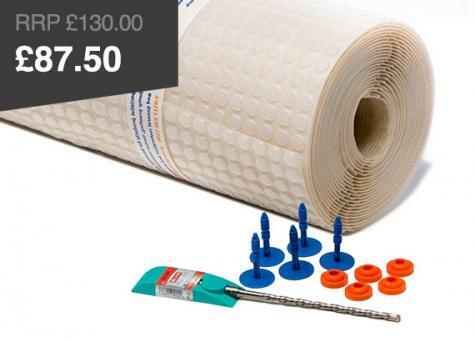 Basement floor membranes can be used for two main purposes - isolating moisture sensitive flooring from dampness in the floor slab and as part of a basement waterproofing system. If you are looking to waterproof a basement floor then you need to consider a full basement waterproofing system. 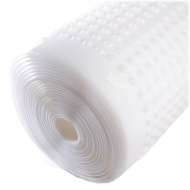 As part of this system, you should include floor drainage membranes. 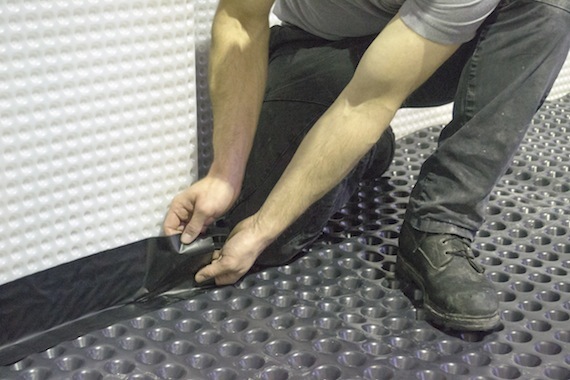 These membranes will tend to have larger stud profiles like the PermaSEAL Floor Cavity Drainage Membrane in order to cope with large volumes of water ingress. Waterproofing basement floors is made easier with the latest range of high quality cavity flooring membranes now available from the likes of Newton as well as our own PermaSEAL range. 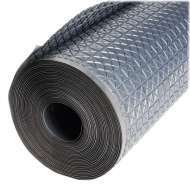 Floor membranes used for isolation purposes are much thinner like this PermaSEAL 1 floor membrane. Waterproof floor membranes can be installed before the concrete slab is fully dry (must be walkable) in order to reduce the length of time it takes to complete a project. 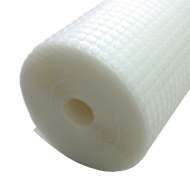 Permagard stock a range of waterproof membranes for concrete floors. All waterproof floor membranes are strong and robust, with a life expectancy of at least 30 years. 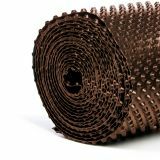 If you have any questions or need advice about installing basement flooring membranes, we have technical advisors ready and waiting to help. Call us on 0117 982 3282 for free technical advice. 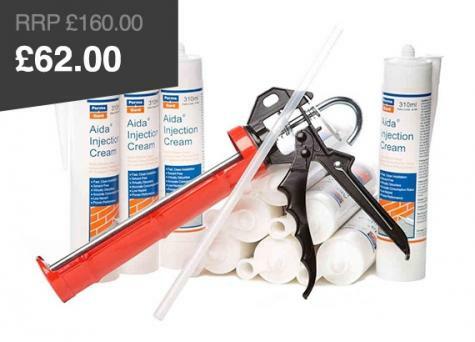 Follow the link if you want to return to all basement waterproofing and cavity drainage membranes or find more Basement Waterproofing products at low trade prices. Read our Complete Guide to Basement Waterproofing for more installation advice and make sure you are in full compliance with basement waterproofing regulations by reading about BS8102.